The love of God is the single most powerful thing that either of us have experienced. From His great love for us we have experienced His forgiveness, mercy, and grace. From God’s love we have been able to experience His unmerited favor, provision, healing power, and every other good thing in our lives. 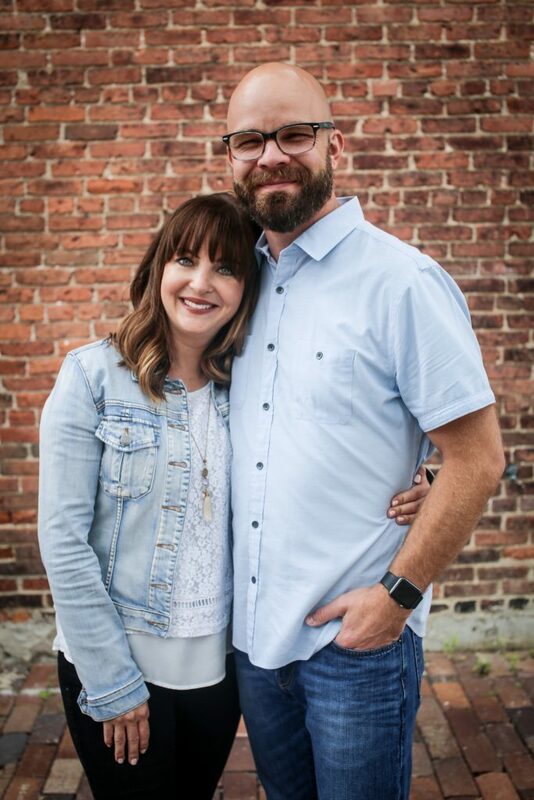 We are absolutely smitten by His love and enjoy experiencing God’s love each and every day. Love is what compelled Jesus to die for our sin. Love is what allowed us to be forgiven. God is love! 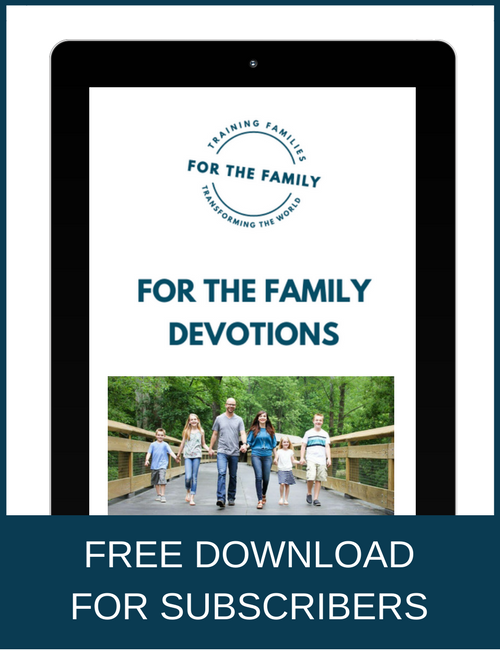 As Christian parents we are constantly looking for new ways to show God’s love to our children. In our continual quest to show our children His love, we prayed and asked God to show us what would help us do so. 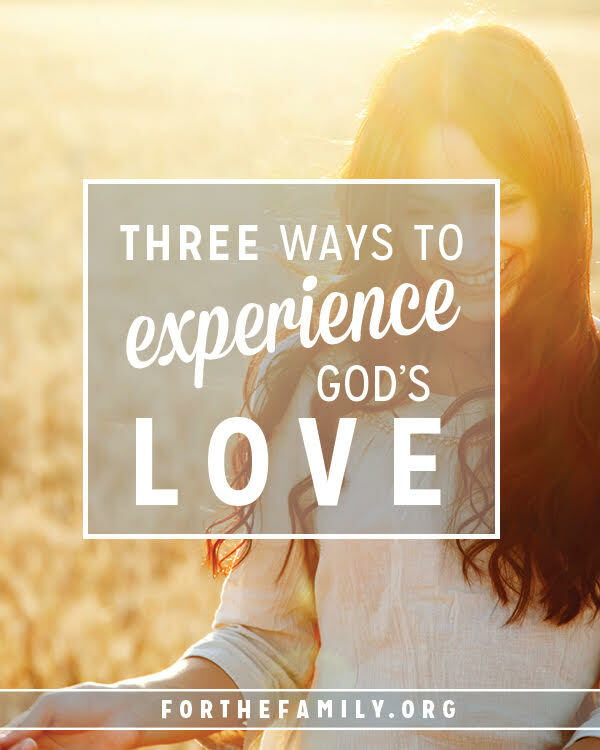 God let us know that in order to love with His unconditional love, we needed to experience His love in three very specific ways. Today we are going to share with you 3 ways to experience God’s love in order to love others better. Hanging Out in His Word – One of our favorite ways to experience God’s Word is to “hang out” in it. By this we mean that we love to read His Word, hear His word, and write His Word. We are so thankful for the ability to freely read our Bible anytime we desire. We have become fond of a couple Bible apps too that we are able to use when we are out and about. Our favorite one is the Glo Bible app. Every time we read, hear, and write the Word we feel God’s love and presence. Speaking + Praying His Word – We also always experience God’s love when we are speak and pray His Word. Whether we are praying as individuals, praying as a family, or experiencing corporate prayer at church, one thing is for sure: God’s love is strong. We are so thankful that He has given us the ability to speak His life-giving, love-filled words. Singing His Word – It is undeniable that praise and worship are one of the most powerful ways to experience God’s love. There is something so powerful about doing what we are created to do: Worship. While we know that worship can be done in other ways outside of singing, it is still one of our favorite ways to experience the love of our Heavenly Father. What is so wonderful about the three ways of experiencing God’s love mentioned above is that it fills us up to give love to those around us. By hanging out in God’s Word, speaking and praying the Word, and singing His Word we are sure to be filled with His love. And the best part? We can share that love inside of us with others. What are you favorite ways to experience God’s love? We’d love to know!